The fun part of Sago Mini Friends is being in control and directing the activities. Let kids play individually so they can choose their own animal, choose which doorbell to ring, and fully interact with each activity. However, to extract learning from this experience, teachers should use Sago Mini Friends as a prompt for discussion about social interactions, working with others, and feelings. Sago Mini Friends lets kids touch, try, play, experiment, and observe. The characters and graphics are warm, appealing, and welcoming. Kids can learn about playing well with others -- taking turns, sharing, and getting along with friends. They'll learn about cause and effect, seeing the impact their taps and touches have on the toys and characters. Kids are empowered to choose which house to play in and how to play, giving toddlers and young preschoolers the sense of control over their environment they crave and learn from. 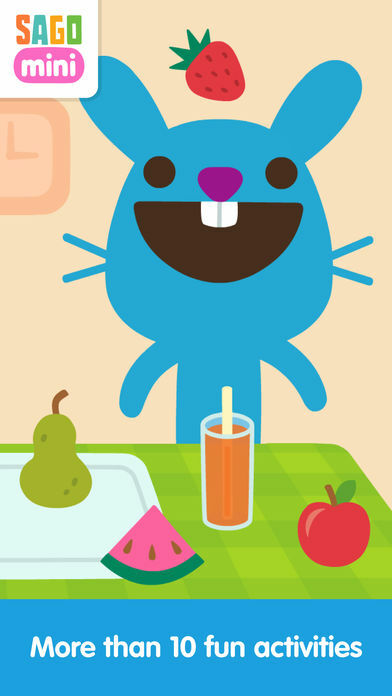 Sago Mini Friends lets little ones explore and learn social skills in a fun way. 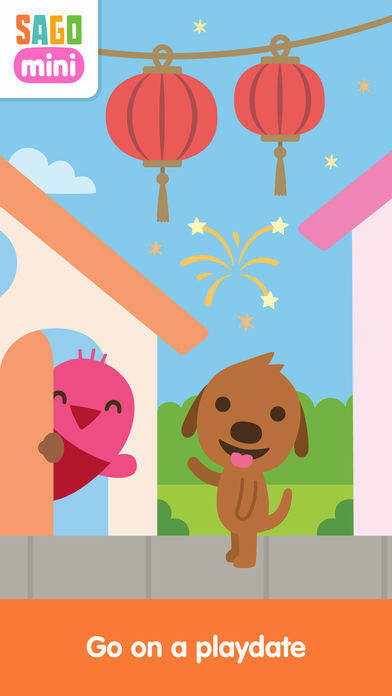 Go on a playdate with your favorite Sago Mini friends! Take a walk to a friend’s house and let the fun begin. Help Robin the bird fix a birdhouse, play dress-up with Jinja the cat or enjoy a snack with Harvey the dog. With five friends and more than ten activities, there’s a lot to explore. Play time with friends is such an important part of children’s lives. Crafted with love, Sago Mini Friends invites kids to lead the play. 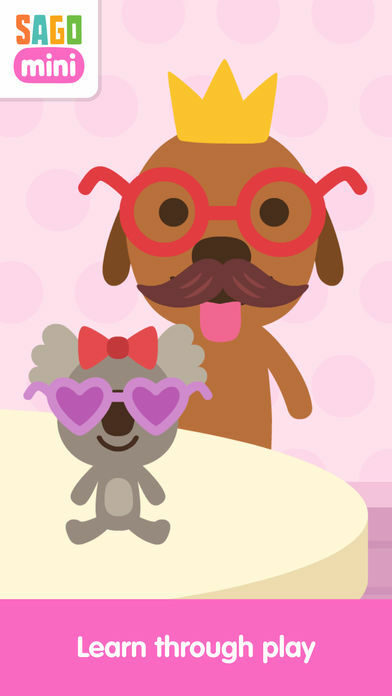 Part of the award-winning suite of Sago Mini apps, the app will bring smiles to you and your children. 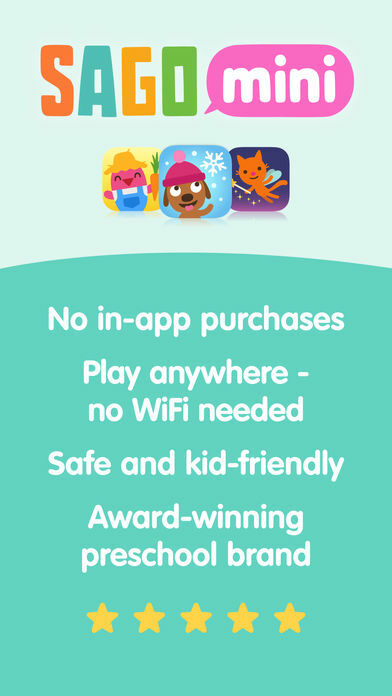 • No in-app purchases or third-party advertising, so you and your child are free to discover without interruptions!